Cut grass and new flowers! We’re faced with a painful reminder that we still live in a fallen world. On Monday, the earth gave way as an explosion tore apart the finish line of the Boston Marathon. Yet this was no natural chaos; this was an act of evil, intent on wounding and terrorizing the people of this city and her guests, while the rest of the world was watching. We call it ‘terrorism’ because that is what it seeks to do—strike terror and fear into our hearts. God, we confess, sometimes it works. We are afraid. We fear for our safety. We fear losing our loved ones. We fear the loss of life as we know it. Because you are with your people, we need not be afraid. Though the waters roar and the nations rage, you are a refuge and fortress to your people. Though the mountains be moved into the heart of the sea, those who take shelter in your presence will not be moved. Though this world may take away from us everything we hold precious, even our lives, it cannot take us away from you. You are our refuge and strength, our very present help in trouble. As our city quakes from the effects of sin in this world—the evil, the violence, the injuries and loss of life, we pray that your holy and healing presence would be made known. We pray for the victims of this tragedy. 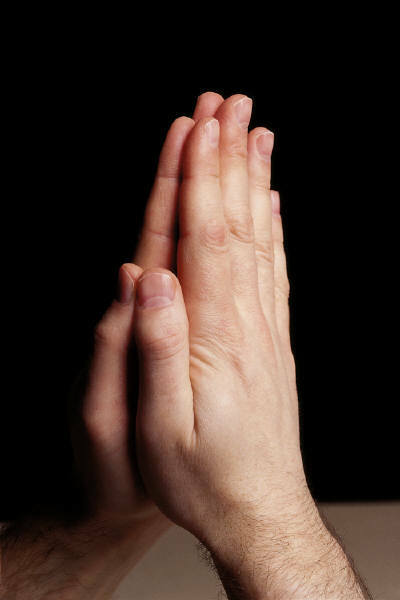 We pray for healing for the wounded, and comfort for the bereaved. We pray for loved ones sitting in waiting rooms or watching the news at home. May hearts and eyes turn to you at this time, as you make your power and presence known by your Spirit in the face of Jesus Christ. We pray for those who have come to the aid of the victims—the police officers, the bystanders, the response teams and medical personnel. We pray for the doctors and nurses administering care late into the night. We thank you for their courage, on a day when our Commonwealth celebrates the heroism of the patriots of the Revolutionary War. We pray that you would be with them to guide them in their care and treatment. We pray for churches in Boston, that together we would be light for this city. As you dwell in a special way among your people, may your people be to this city an expression of your compassion, care, and shelter for those who are scared and hurting in this city. May Jesus be on display in our words and deeds—he who wept at the death of his beloved friend, who in his own death took on himself the evil and sorrow of this world, mixed with his Father’s holy anger against our evil rebellion, yet conquered death and brought new life when he rose from the grave. And we’re reminded that our hope rests in another city—a city that cannot be shaken. So we look forward to the day when we will rest and rejoice in your glorious presence in that heavenly city, the New Jerusalem, as it comes down from heaven in your new creation. We look forward to a day when you will make wars and violence cease to the ends of the earth. When all wrongs will be brought to justice, and your peace will triumph over all. We look forward to a day when all will recognize your rightful rule over creation, when your enemies will be put under your feet, and your name will be exalted to the ends of the earth. And we pray in the meantime that we would rest in you. Give us the grace to be still, to cease striving amid our helplessness, with the knowledge that you are God. You are our help. You will be exalted as God. Your kingdom will triumph in the end. Your name will be exalted in all the earth. Be present with us now. And come quickly, Lord Jesus. Amen. There are more than 3,500 species of mosquitoes. Only female mosquitoes bite people. Mosquitoes don’t have teeth. They have a pointed mouth part called a proboscis that pierces the skin and draws blood. Your breath (good or bad) leads mosquitoes right to you! Receptors on their antennae detect the carbon dioxide that is released when you exhale. Dark clothing attracts mosquitoes because the insects are drawn to heat (think sweat), which darker clothes retain more of than does light-colored clothing. And, here’s the most astounding and concern-creating fact of all …mosquitoes are considered the deadliest “animal” in the world because the Anopheles mosquito (found primarily in Africa) transmits malaria. Malaria kills more than 655,000 people every year, of which about 90 percent are in sub-Saharan Africa. But malaria is preventable. Today, because of your dedicated and generous support, malaria’s impact has been cut in half. A $10 donation can provide an insecticide-treated bed net that can protect a family of four. Here, You are part of God’s Family! 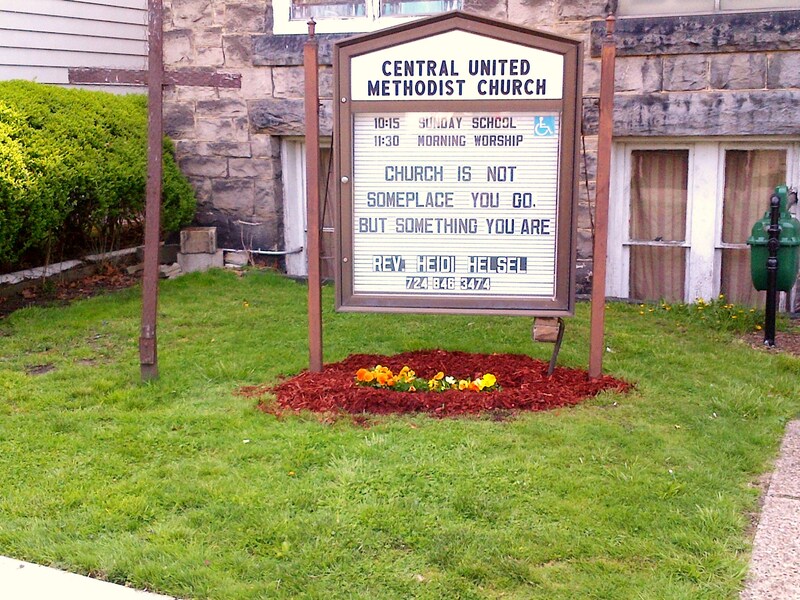 Central United Methodist Church is a spiritual community that provides meaning and inspiration for daily living, whatever your age and stage of life. We believe that we should be as committed to each other as we are to Jesus Christ. By removing the barriers that keep us from loving and caring for other believers we become one in Christ. We believe that each person has a different perspective on God and by sharing our faith with one another we grow closer to all that God has made us to be. We believe that we are called to reach out with God’s Love through our thoughts, words, and actions. This year on Sunday, May 12, Mother’s Day, Central Church has a special opportunity to make sure your generosity will go further than usual. 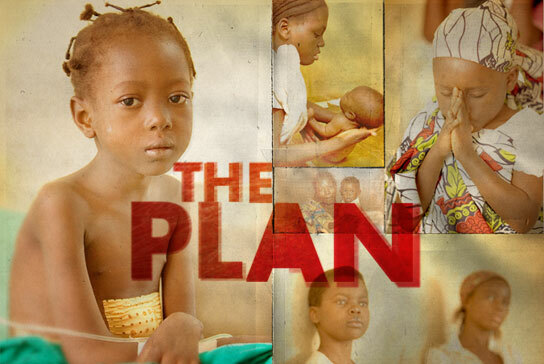 Our Church can help to find a permanent solution for a major health crisis affecting mothers in Africa. 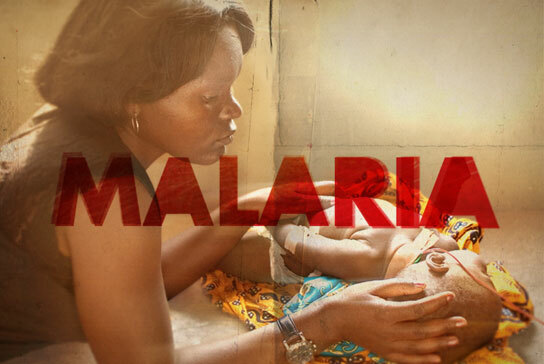 Each year, more than 655,000 people die from malaria in Africa. Up to 90 percent of them are women and children. Pregnant mothers and children under age five are the groups most vulnerable to the deadly disease. Central Church’s support of the Imagine No Malaria campaign of the United Methodist Church can help reduce death and suffering by 2015. Your decision to support this campaign is critical to reaching the goal. Thousands of congregations across the United States, including Central Church, have already helped to raise $31.2 million. The next opportunity to join this campaign is on Mother’s Day. When Central Church receives an offering on May 12th for Imagine No Malaria in honor of your mother, 100 percent of your contribution will go to the fight against malaria. Together, we are making a difference as people reaching out to help save lives from being lost to malaria. Imagine No Malaria helps us take the next step in this fight. Think of it as Nets Plus. We continue to support Nothing But Nets and build partnerships, because bed nets are an effective tool against the disease. It’s been killing for thousands of years; since the time of King Tut. 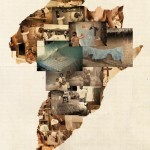 We’re talking about a disease that we eliminated in the U.S. in the 1950s, but Africa was left behind. 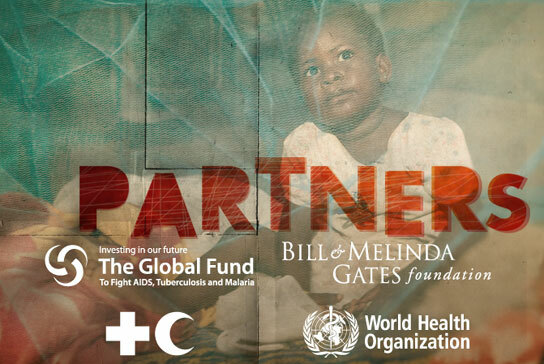 Imagine No Malaria has partners to help make beating malaria a reality. When Central Church receives your offering on May 12th for Imagine No Malaria in honor of your mother, 100 percent of your contribution will go to the fight against malaria. Together, we are making a difference as people reaching out to help save lives from being lost to malaria. Contributions in honor of your mother may be made to Central Church at: Central United Methodist Church, P.O. 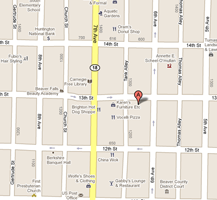 Box 311, Beaver Falls, PA 15010.